The Start is as important as the Finish. 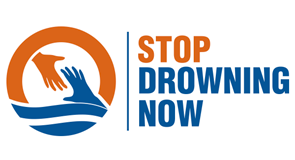 Our curriculum is dedicated to the process of building strong and effective swimming technique in addition to ensuring the understanding of the essential components of personal survival and water safety. Our swimming program provides a pathway of learning that promotes a gradual and goal oriented skill progression. A key component of our lesson program is an emphasis on character development and self-esteem. We focus on the WHOLE CHILD! 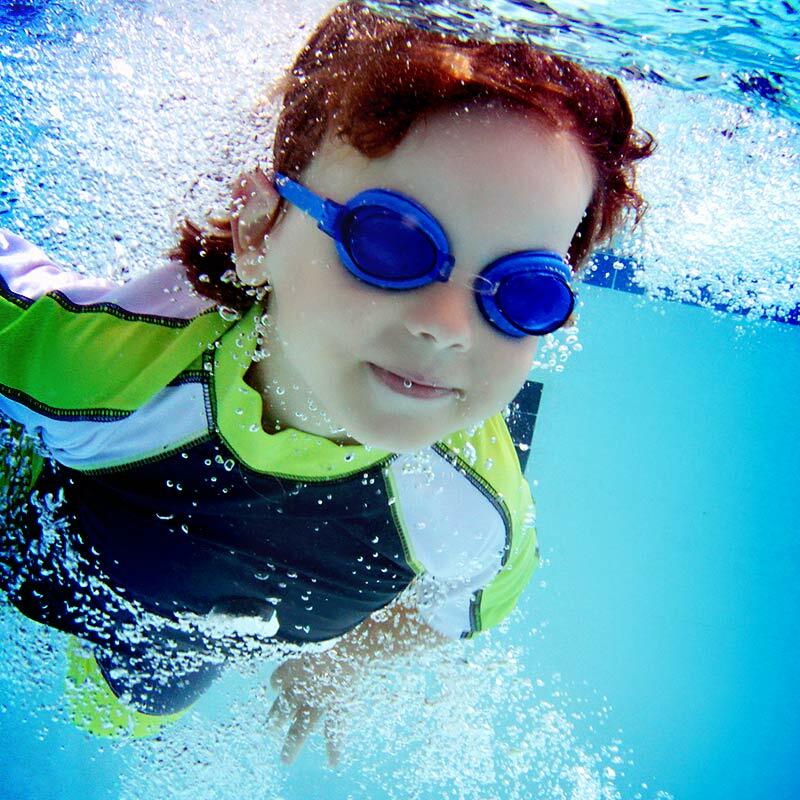 We feel the START of your child’s swimming experience is very important! 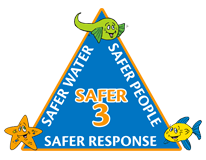 Placing your child in the correct level ensures that your child will have the very best start! The Propel Swim Academy curriculum is divided into 3 programs. Each program is comprised of 4 classes. You may register for the appropriate PARENT/CHILD class and our beginner level classes (SEAHORSE – preschool & SEAHORSE – school-age) without an evaluation. We require you to come in for a FREE evaluation before enrolling in all other levels. 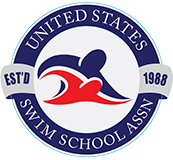 A Swim Evaluation gives both the new swimmer and parents a chance to become acquainted with the pool and allows your child to be placed in the correct class level! 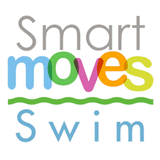 Sign Up For Your Free Swim Evaluation!